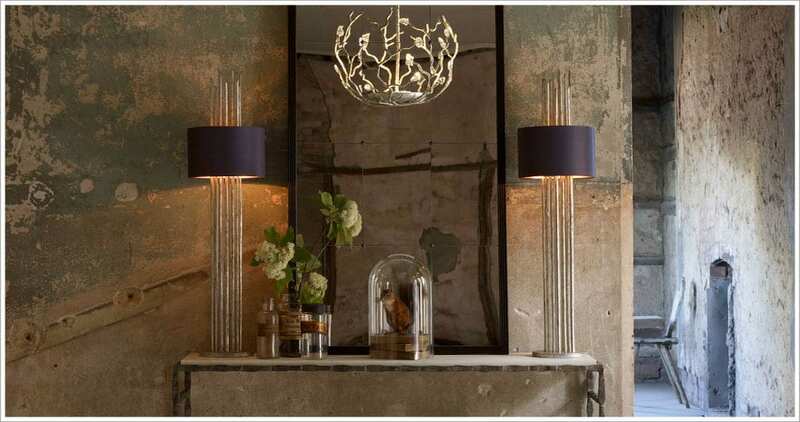 Porta Romana are an Italian lighting company who create wonderful collections of stunning lighting. 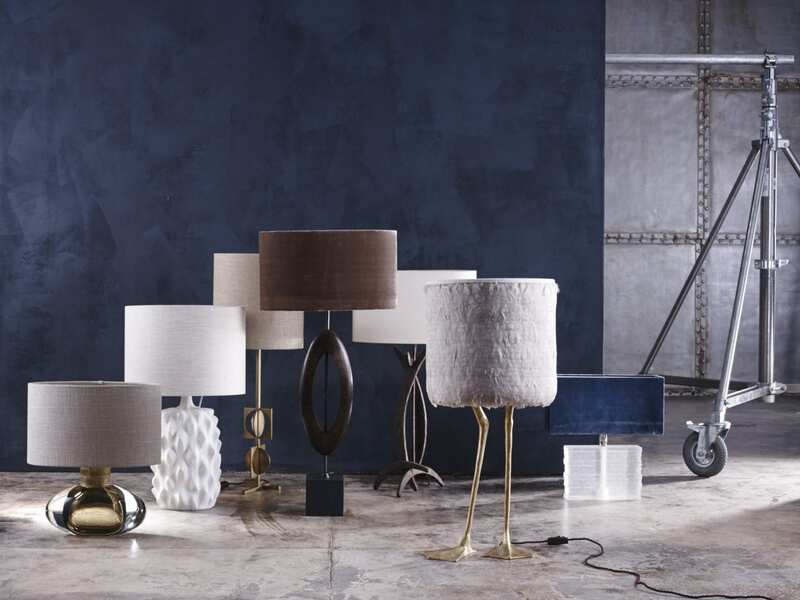 This luxury lighting brand vary from contemporary styles to more classic meaning there is a vast array of styles to chose from when deciding on the correct lighting for your home. 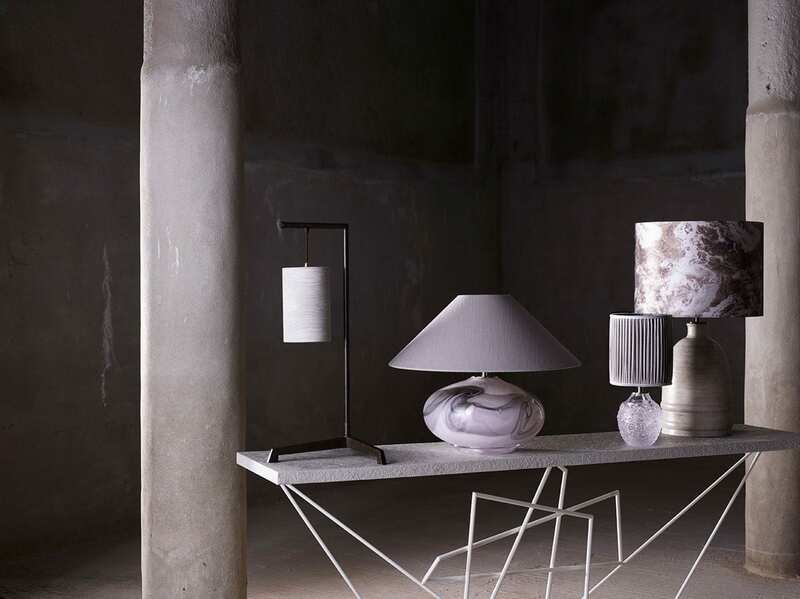 Our favourite style is the ‘Duck Feet’ featured on our home page, which we have recently purchased for our showroom living space, take a look and see for yourself!